A woman and a child were killed in a fire in the eastern city of Lyon believed to have been sparked by a gas blast in a bakery, authorities said. 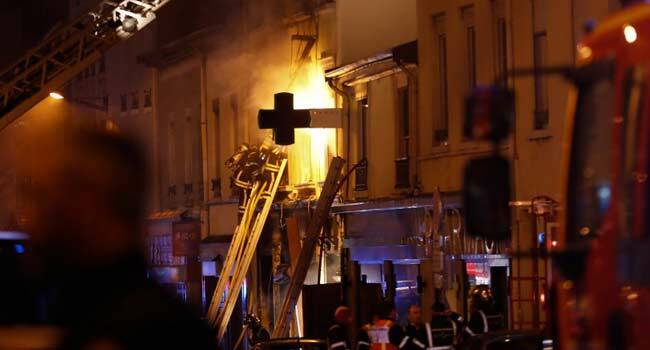 Tuesday’s inferno in Paris was started by a resident with psychological problems, investigators said. The suspect, who is in her 40s, has been charged over the fire, which was the deadliest in the city in over a decade.